Life is a beautiful, capricious thing. One cannot deny the undeniable power that the feeling of being alive elicits; one can never take these things for granted. 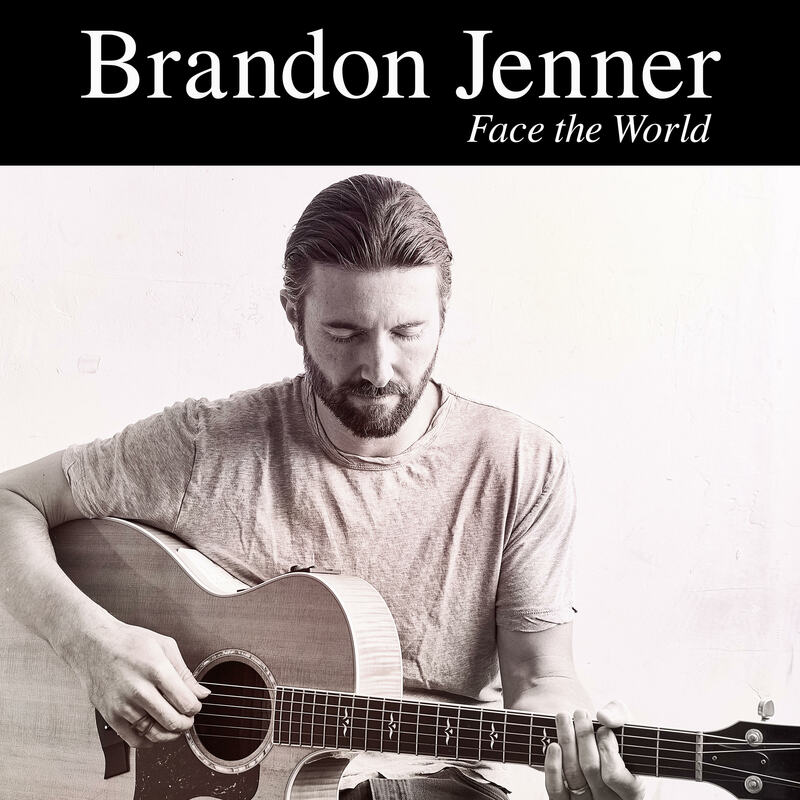 In his gorgeous new video for his song “Face the World,” which Atwood Magazine is proudly premiering today, Brandon Jenner seeks solace in living in the present and appreciating the small moments. “Face the World” allows Jenner the opportunity to live as his most authentic self. In its lyricism, the song appreciates the little things, with Jenner elucidating our inherent smallness in this great big universe. He asks the universe in return to take mercy on his modesty. The song continues on by apologizing to those left behind in the wake of Jenner’s ongoing growth, claiming it was unintentional that things turned out the way that they did. Jenner nonetheless knows that pushing forward remains an unchangeable facet in discovering his identity, and refuses to sacrifice or compromise his worth. Jenner notes the significance of these words, saying that not only does he appreciate how the line is visualized, but he also resonates with its inherent meaning. In the accompanying video for “Face the World,” we find Jenner traversing his hometown of Malibu, using its landscapes to supplement the song’s lyrical content. With the oceanside backdrop, Jenner is contemplative, existing simply: stringing his guitar, laying with his dog, woodworking, picking strawberries. He meanders along the coast as dusk begins to fall, and the song’s meaning feels particularly heavy against these visuals. The video comes to a close with Jenner sitting on his beloved hometown beach, and one cannot help but feel the palpable peace Jenner ostensibly feels. “Face the World” stakes claim as a stunning homage to all that life has to offer, and the moments that one should never take for granted. Brandon Jenner brilliantly explicates the minute ways in which we should all try to live better, and does so with careful panache. Our world is a merely a small rock floating in a vast universe, and our lives in this world are singularly unmatched. Take a moment today to be grateful for all that we are fortunate enough to have. Watch the video for “Face the World” below, exclusively on Atwood Magazine!